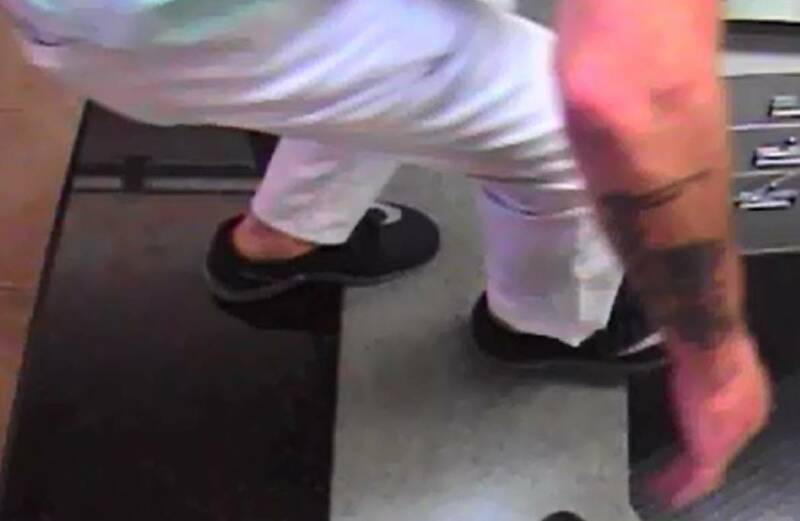 Las Vegas police are looking for a man suspected of robbing a Summerlin business near Charleston Boulevard and Town Center Drive on Tuesday afternoon. 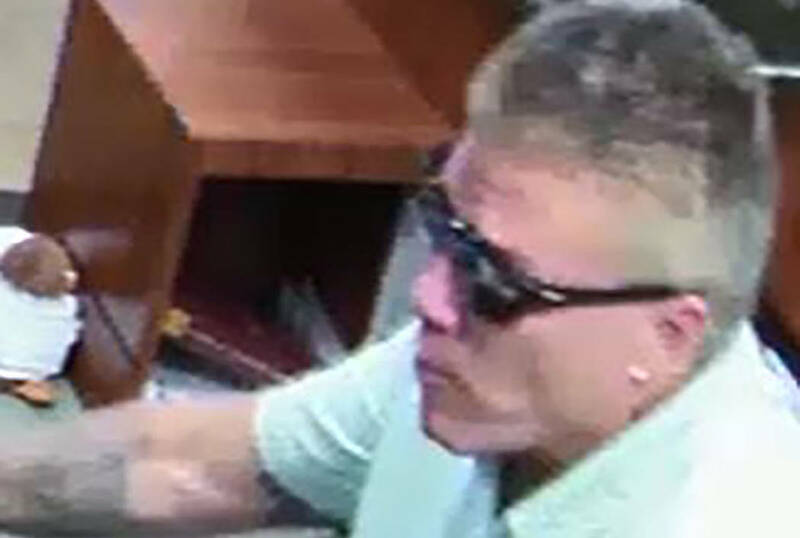 Las Vegas police are looking for a man suspected of robbing a Summerlin business Tuesday afternoon. 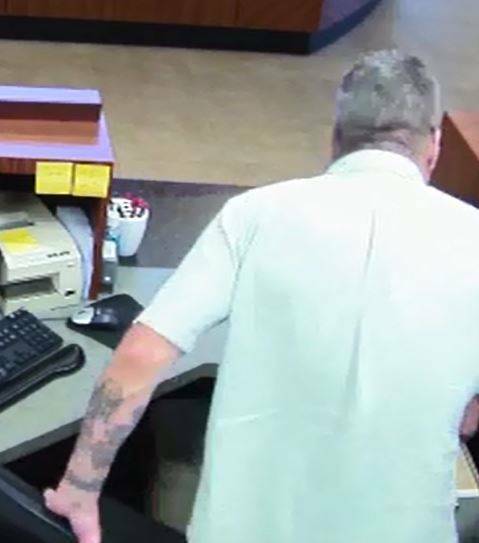 Police said that at 4:50 p.m., a man in his 40s or 50s made off with an undisclosed amount of cash from a business near Charleston Boulevard and Town Center Drive. 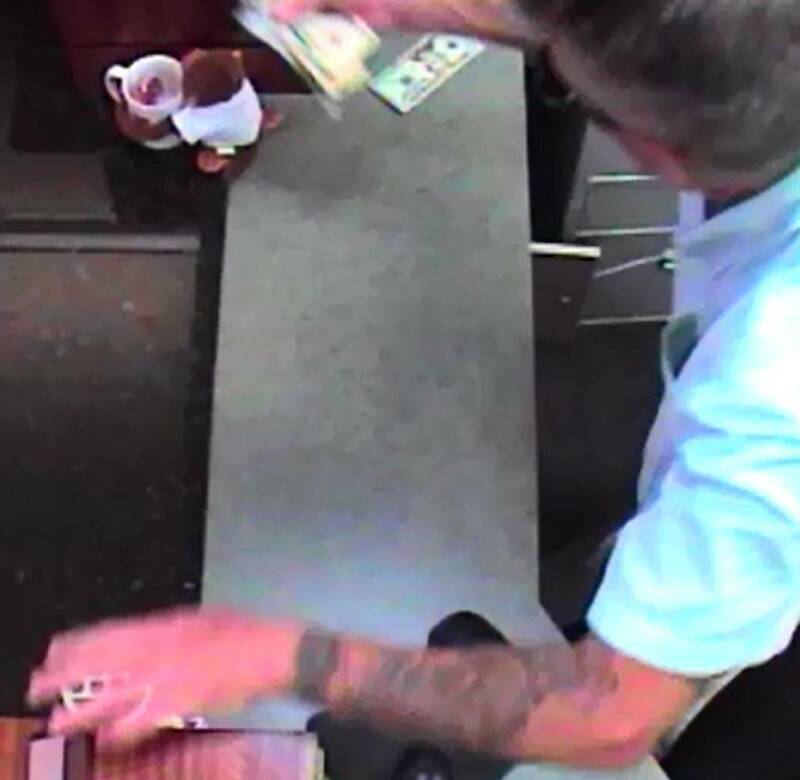 The Metropolitan Police Department released photos of the robbery suspect, who is described as a 5-foot-10, 180-pound white man with short “flat-top styled/spiked” graying hair with tattoos on both arms. Anyone with information may call the department’s robbery section at 702-828-3591 or Crime Stoppers at 702-385-5555.